Where do the women gather ? Home / Spirit / Where do the women gather ? 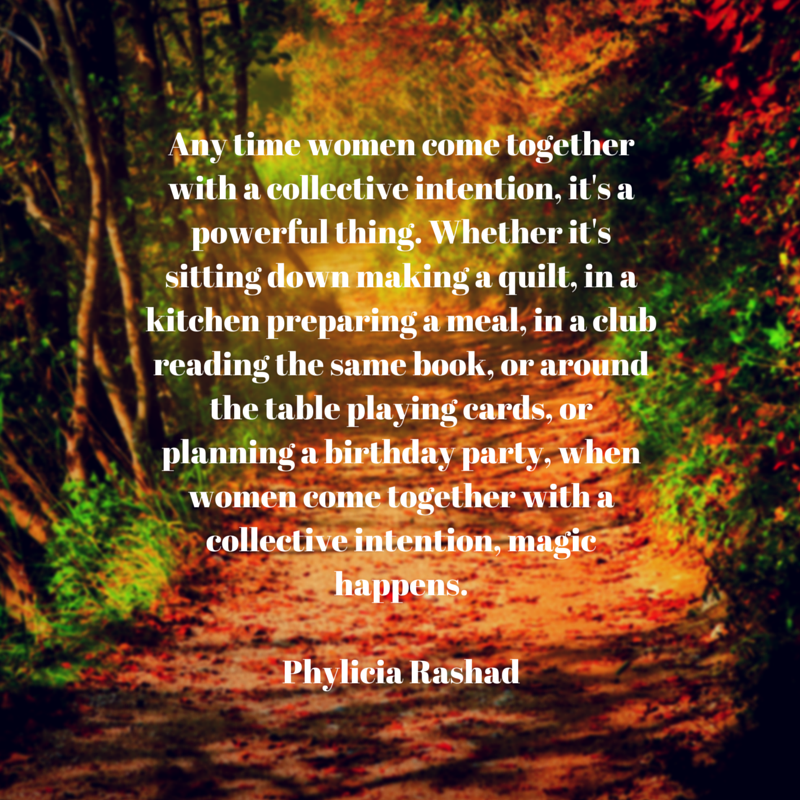 I was mulling over this quote by Phylicia Rashad and realized that usually when I have attended a family event the women generally gather around the kitchen area and the men are usually where the TV is watching sports of some kind. This gathering of women in the kitchen is very special to me. Yes we are cooking the meal, getting the table set, getting drinks ready but there is a special warmth and closeness that happens in those moments too. 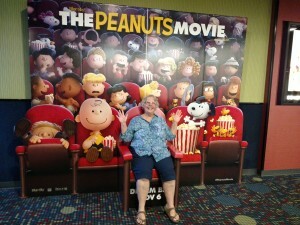 There are jokes and laughter and sharing of family stories and personal stories too. We talk about our successes and disappointments and we support each other and lift each other up. The hugs are so awesome and so fabulous and yes priceless. We have come together to celebrate a holiday or a birthday but in that sacred space of that kitchen we have come together to celebrate ourselves and our relationships and that is truly magical. I look at these female faces right now all younger than me by months and by years and I see the powerful women we are. I love that we show our strength in this ritual. 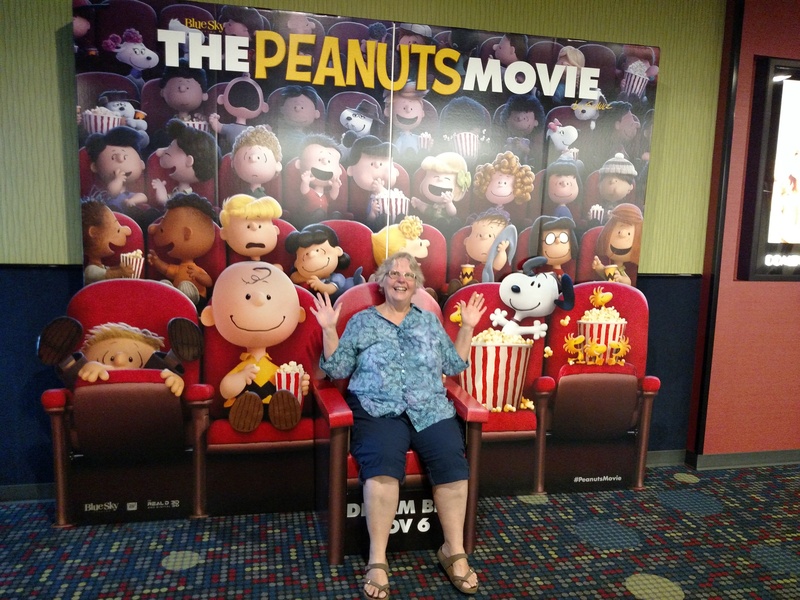 When I gather with my women friends to go to dinner and a movie and we act silly, I come away feeling light and relaxed and empowered. I love this laughter and support. I have also learned to laugh at myself and to have fun as I am way too serious in my daily routine. Thank you all my women friends and family ~ you add laughter to my life and the magic will always follow! What is Coconut Oil doing in my soap? Some of my dearest memories are of gatherings in your kitchen, Marilyn. You are a blessing to all who meet you. Mine too and I miss those times now that my family seems spread abit thin right now. But thank goodness for my friends like you as the magic happens with us!